Avoid rear squat from heavy loads. 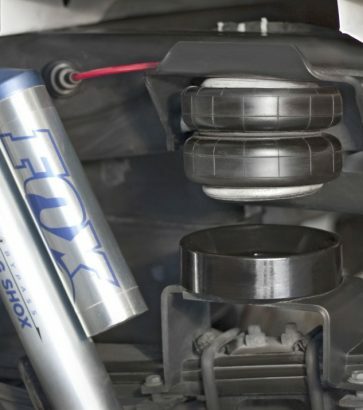 Did you know you lose up to 20% of your suspension travel when installing a set of air bags? 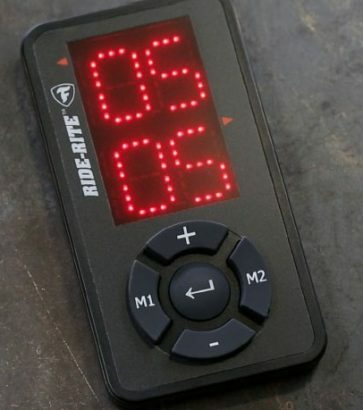 Gives you the ability to conveniently adjust air bags with the touch of a button. 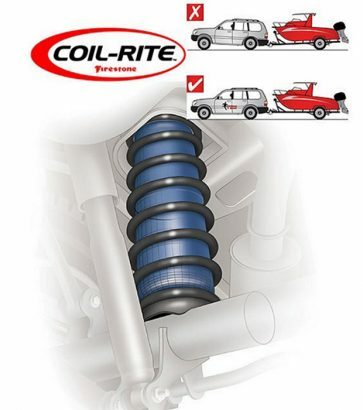 Coil-Rite will level your coil spring vehicle and assist with more effective braking and handling. The Ride-Rite system use a pair of convoluted air springs that can be adjusted for varying loads. 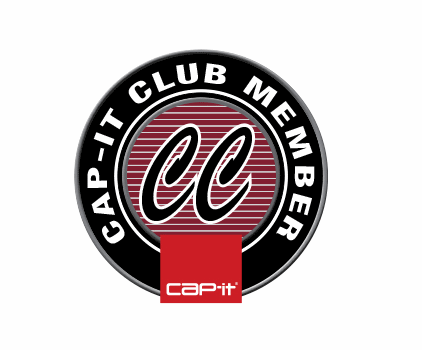 Cap-it carries airbags to help prevent the issue of ‘rear squat’ when hauling or towing heavy loads. 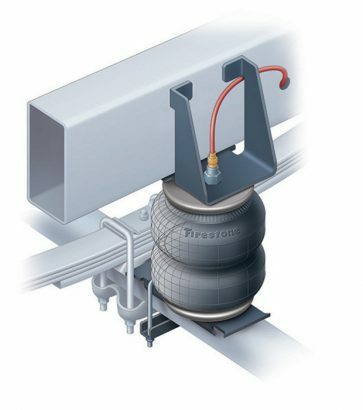 By adjusting the air pressure of the airbag installed between the vehicle’s axle and frame, the vehicle hauling the load becomes raised. With towing airbags, and with the hauling vehicle now on a level plane, sagging is eliminated–so you get a more comfortable and safe ride from point A to point B. With the air pressure being adjustable, your towing vehicle increases in towing versatility, decreasing air pressure for lighter tows and increasing air pressure for heavier hauls.